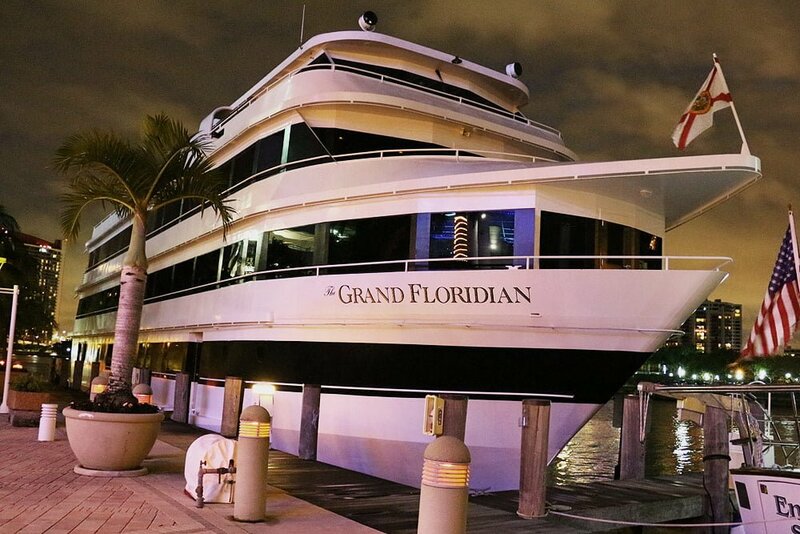 special social event in South Florida. 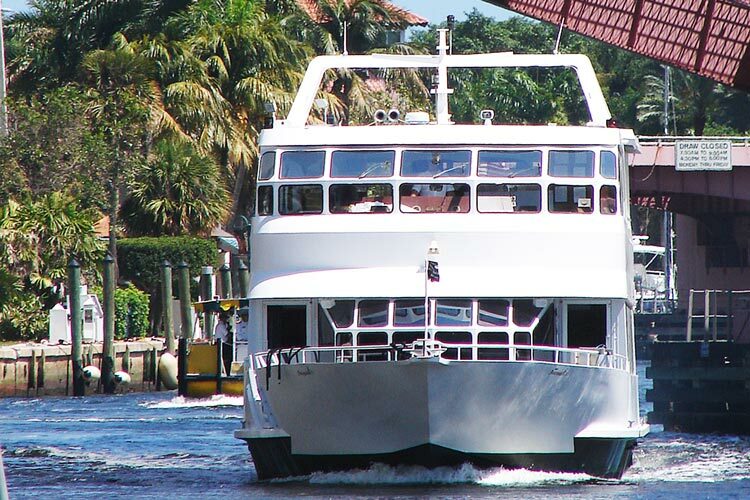 power boat rental fleets as you sail to the Florida Keys and Bahamas. 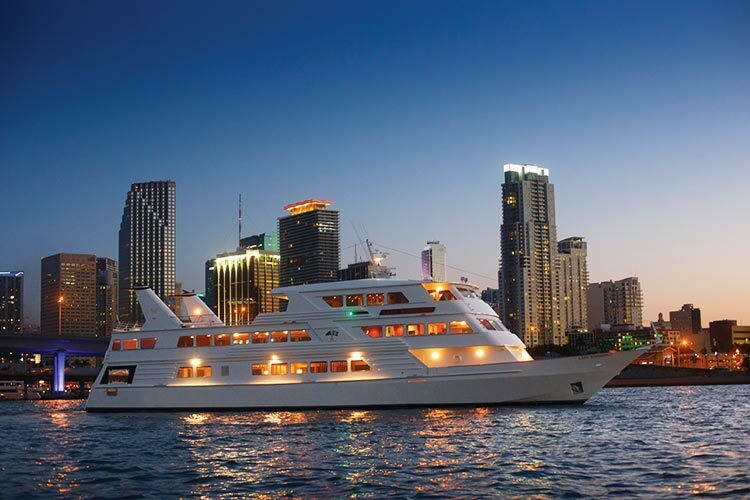 At Boat Miami Charters, we understand the corporate image and the art of entertainment. We pay close attention to details, and have many years of experience in planning the perfect corporate event. 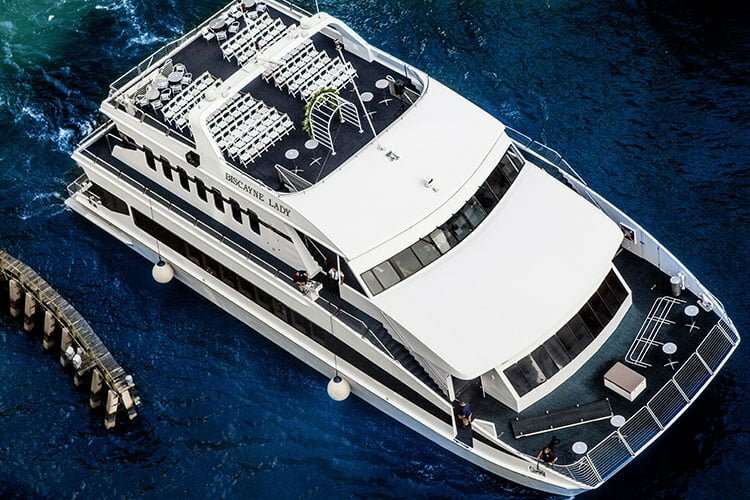 Make your wedding unforgettable on the perfect venue, a Luxurious Yacht. 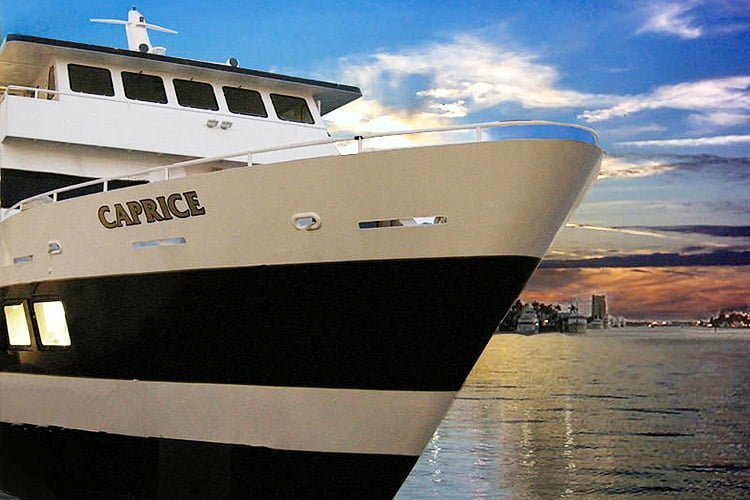 We offer the finest selection of wedding yachts and party boats in Miami, Florida and Ft Lauderdale to make your day unique. 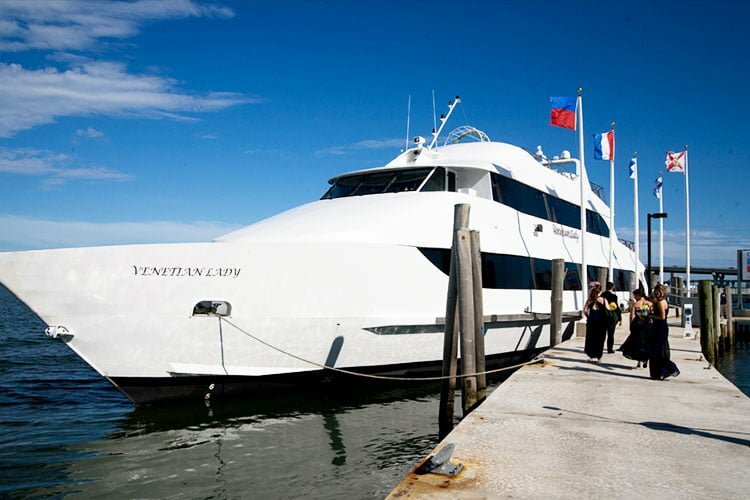 Rent a sleek yacht with an expert crew for a day or less in Miami for your family, guests or business associates. 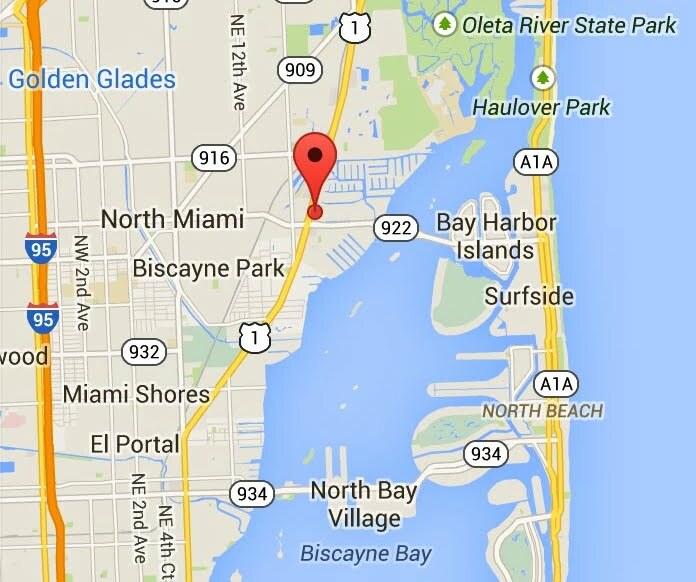 Miami is best appreciated from the beautiful waters of Biscayne Bay. Have fun on the sand-bars, dive or snorkel in the Florida Keys. 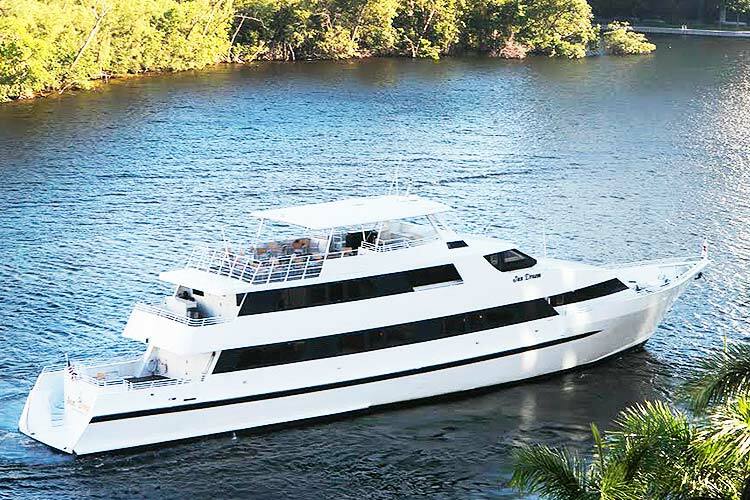 Bareboats and catamarans are also available. 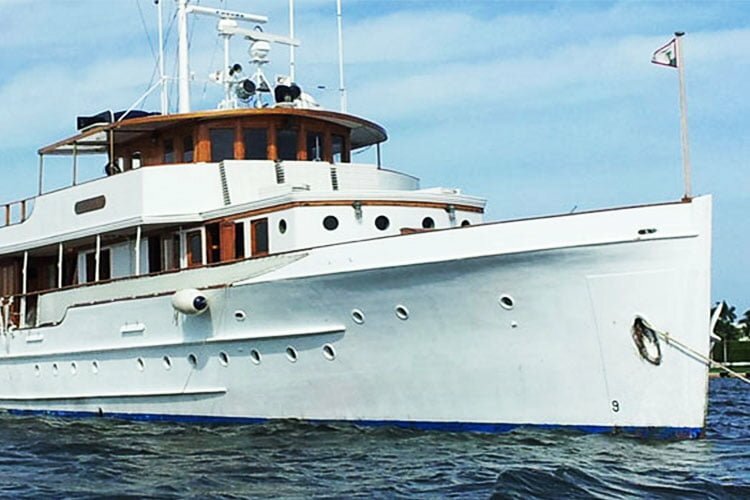 Boat Miami is an independent charter company. 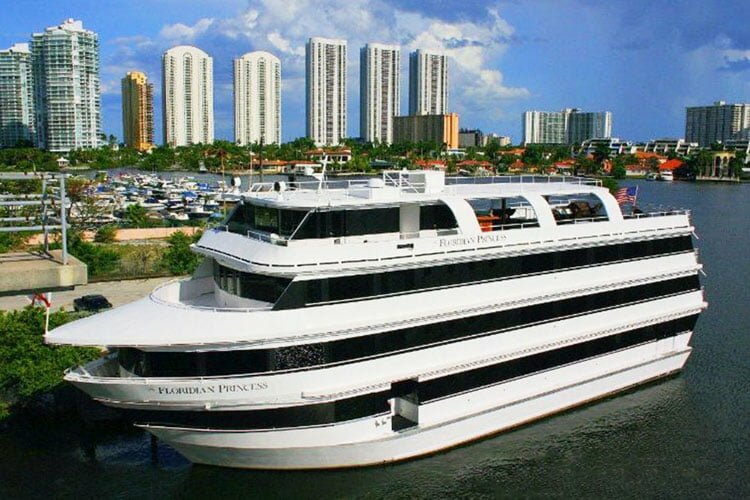 We will give you an unbiased opinion of, and book, any party boat or event yacht in South Florida. 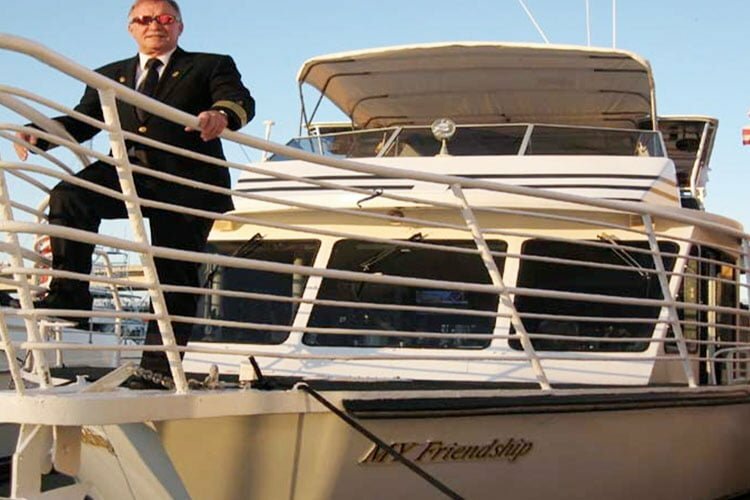 Let us advise you on the best yacht for your corporate event, wedding, rehearsal dinner, Bar Mitzvah, birthday party or any social event. 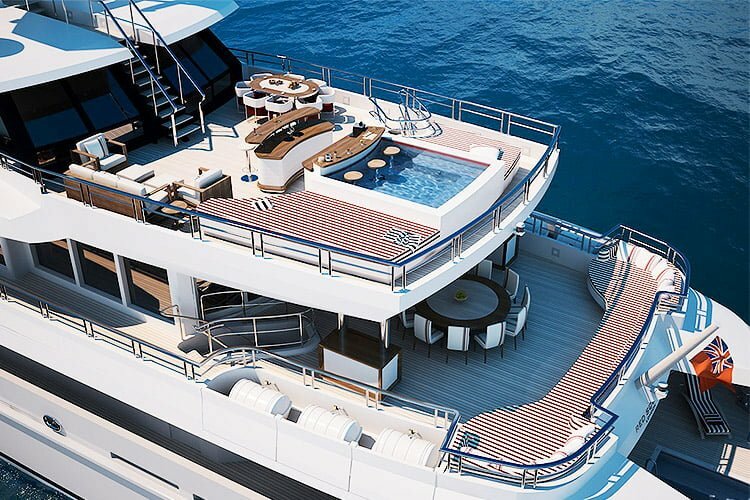 We will take care of showing you a selection of suitable yachts, take care of the booking process , prepare the contract and take care of all the niggling little details. 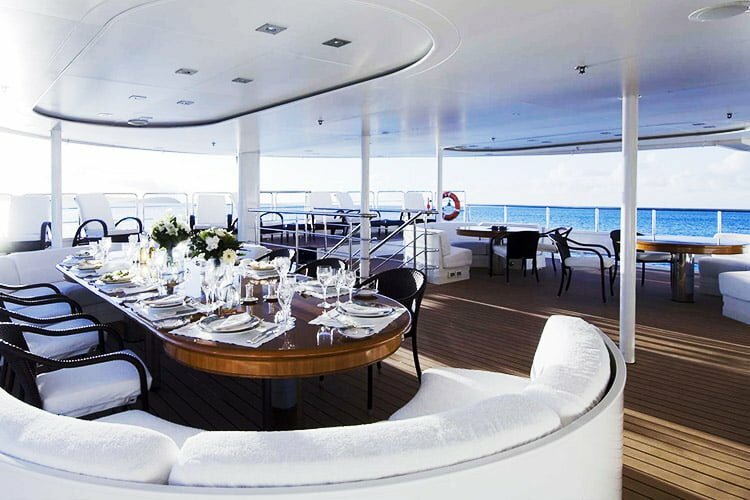 Party boats are not just for parties but make a wonderful change from the boring hotel business meeting rooms. 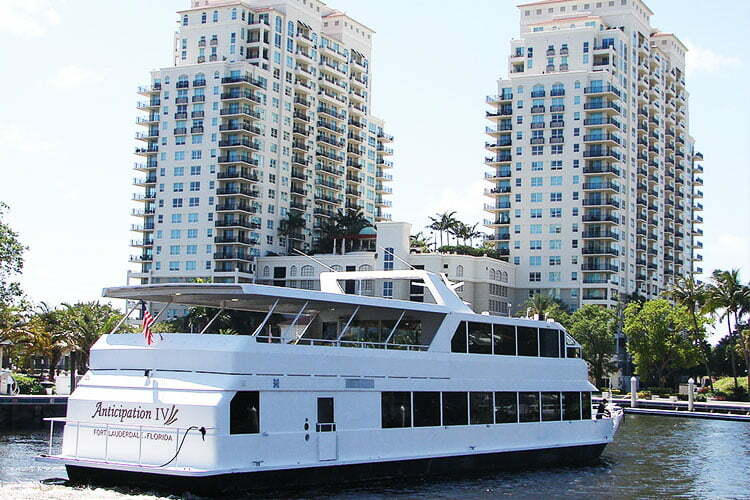 Many of our more modern yachts offer state-of-the-art business tools for your meetings and promotions. 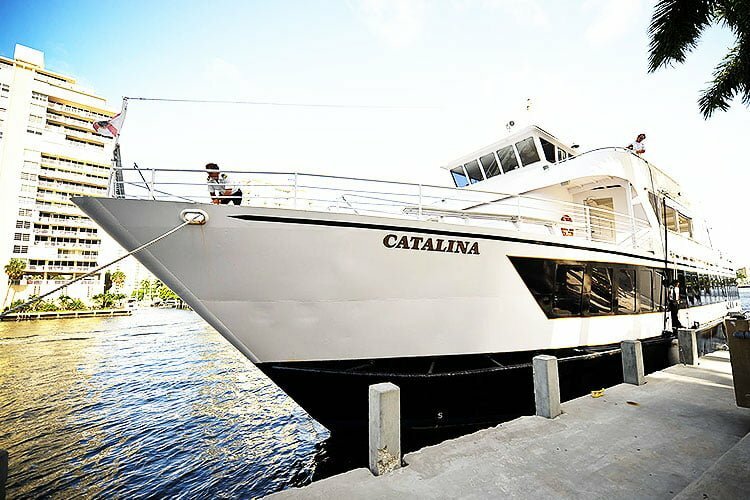 Thank you so much for such an amazing wedding weekend on your Biscayne Lady. Your staff and the boat were wonderful. Everybody had an incredible time and I can’t thank you enough for all your help. I you ever need a good review and recommendation I would be happy to write one. Have a great week and hope you had a good anniversary as well. Just wanted you to know that my party was a roaring success. Cannot thank you enough for putting it all together. The Yacht & the crew were amazing & assisted in the most gracious way. Every thing worked out perfectly. Will definitely recommend you to our friends & if God willing & husband permits will definitely have another party myself. Thanks again. I am writing you this few words to express my happiness. We want to let you know the wonderful work that you did. We have an absolutely wonderful time, everything was perfect. The food was delicious , the flowers & center pieces fabulous, great music. Our Special Day was the way we wanted it & planned it. Thank you to Jim too, he was a fantastic coordinator and so patient with us. Mark, the DJ wasawesome !!!!! I will highly recommend you! !